Great price for level, wooded, cul de sac lake lot with Cumberland Mountain views. 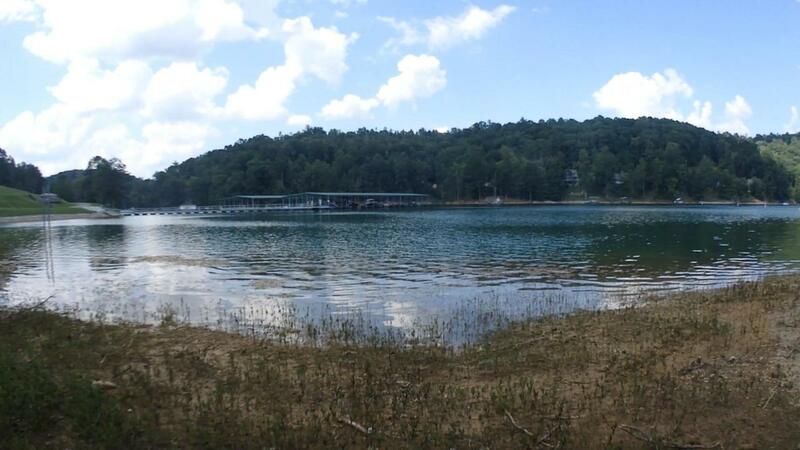 Clearwater Cove on Norris Lake is a 615 acre waterfront, gated community with public marina, pool, pavilion, paved streets, underground utilities and on-site security. Just across lake from Anderson Co Park and the Forks of the Rivers.